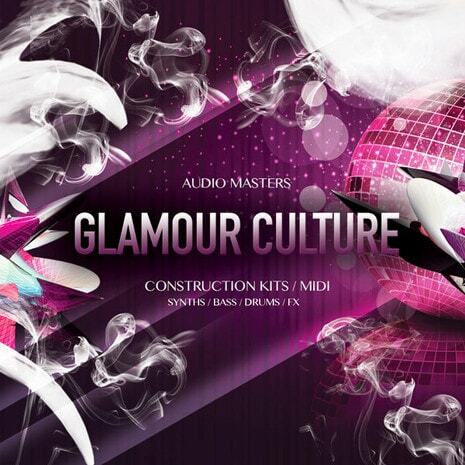 'Glamour Culture' by Audio Masters delivers a collection of soulful House grooves straight into your DAW. Lush synths, deep pads, funky basslines, punchy drums and so much more. If you want to put your music on labels such as Hed Kandi among others, then this product is for you. 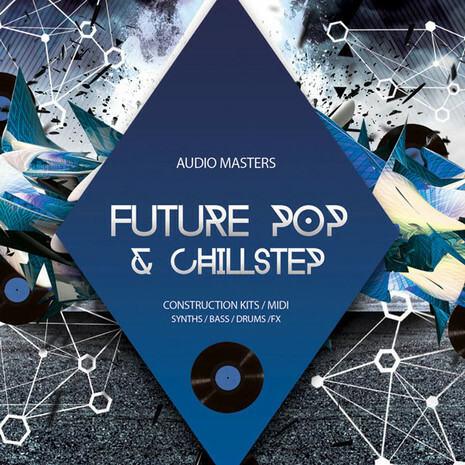 'Future Pop & Chillstep' by Audio Masters delivers an excellent collection of sounds, inspired by Seven Lions among others. This product features a fusion of Pop, Chillstep, Dubstep and Trance sounds, all cleverly designed and packed within a professional feature set. 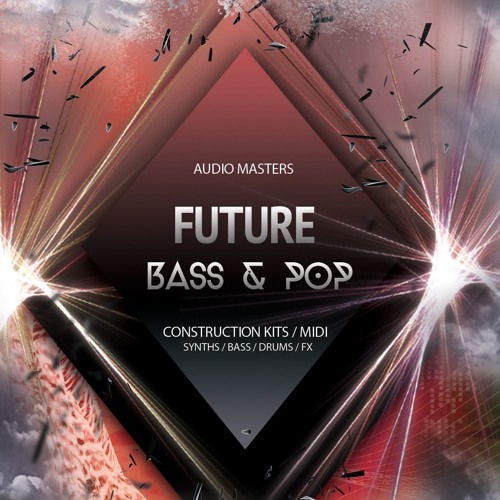 'Future Bass & Pop' by Audio Masters is a collection of masterfully designed sounds fusing Pop, Future Bass and Chillstep into one outstanding product. Heavily modulated sounds, huge resonant plucks, fat leads, Earth-shattering bass, twisted percussions and so much more. Inside is all you need to stand up with distinctive productions. 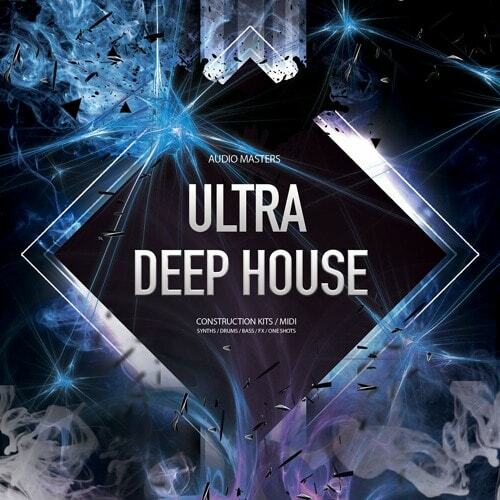 'Ultra Deep House' by Audio Masters delivers an excellent collection of modern deep grooves. Designed for producers of House, Deep House, Soulful House and more, this product delivers everything you need to create top-notch anthems & hit the dance floors. 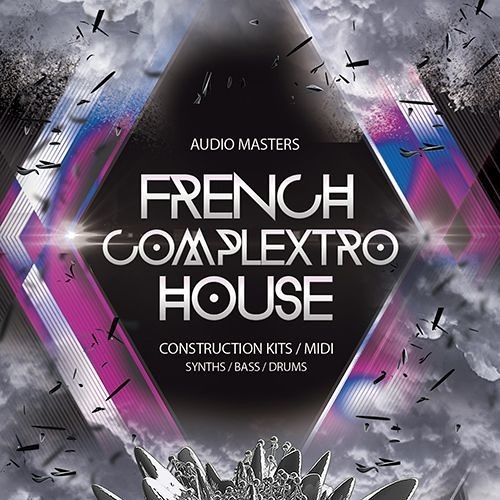 'French Complextro House’ is a hot new product from Audio Masters, featuring a selection of the freshest sounds available today. Intense Electro leads, modulated synths, funk stabs & ear-piercing effects means this product will give an instant boost to your career within the music industry. 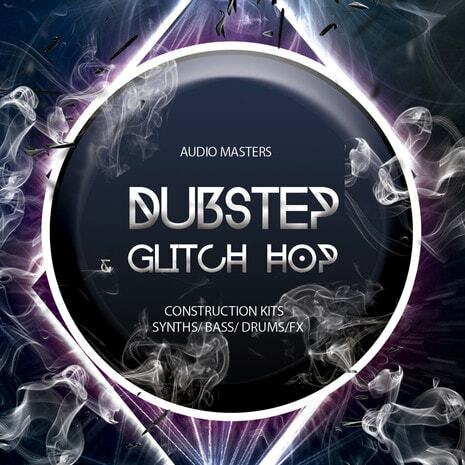 'Dubstep & Glitch Hop' by Audio Masters delivers a collection of sounds with a touch of Dubstep and Glitch Hop madness. Featuring twisted analogue sounds, glitches as well as a selection of sounds recorded at Audio Masters studio, this collection will help producers to shine with distinctive productions. 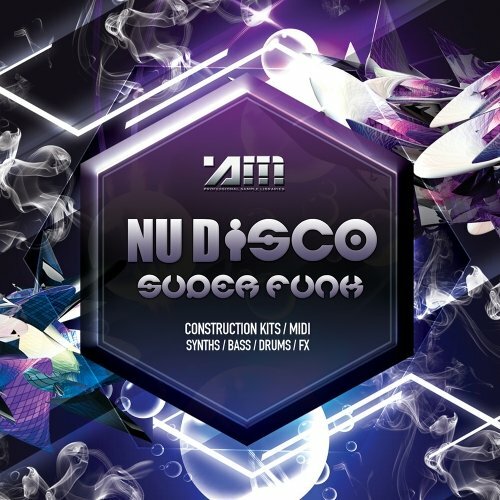 'Nu Disco Superfunk' by Audio Masters features a collection of twisted funky Nu Disco power, delivered straight to your DAW. Designed for producers of House, Disco, Funk & Electro, inside you will find a selection of synths, drums, bass, talkbox samples, MIDI files and much more. • Included are dry versions of the Construction Kits, providing the instrumentation without effect processing for flexibility. This feature allows producers to apply their own effect chain. Additionally, processed files are also included for each Kit, for those looking to drag and drop & work with the files straight away. • Also looped versions of the synths from this collection are included separately to help producers to implement any synth or bass sound into their own tracks by simply dragging and dropping the files into their DAW. • This product comes with five top quality drum kits, all stripped into parts and labelled for ease of use. These drum kits were recorded using top analogue drum machines and feature fat analogue kicks, punchy snares, powerful percussion and hats. Dreamy Synthwave: Presets For Virus TI' by Audio Masters delivers 112 retro-infused sounds for the Virus TI synthesiser by Access Music. Featuring a selection of expertly designed plucks, dreamy leads, lush evolving pads & atmospheres, crunchy basslines and more, this cutting-edge collection of presets is ready to invade your studio. 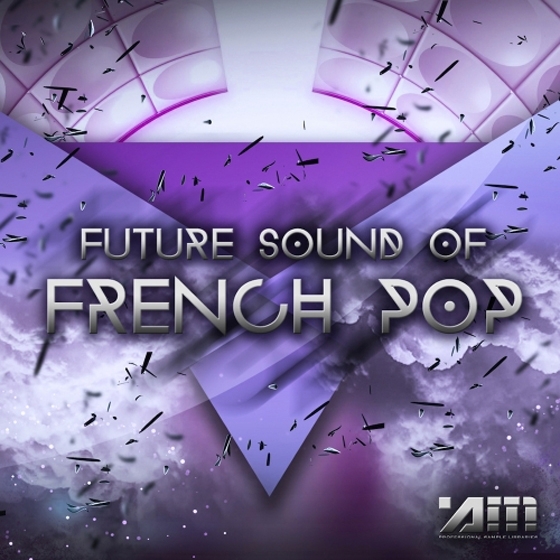 'Future Sound Of French Pop' is a hot new product from Audio Masters, delivering the future sound of the French Pop music. Inspired by Madeon among others, this product will give an instant boost to your career within the music industry. 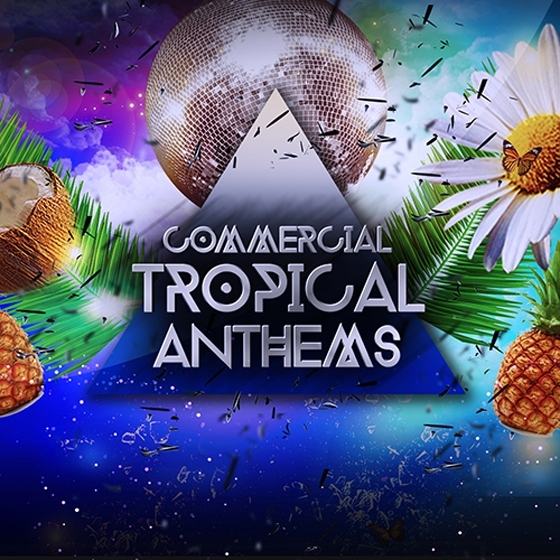 ‘Commercial Tropical Anthems’ by Audio Masters is a collection of sun-soaked Construction Kits, delivering the chilled vibe of the Tropics to your studio. Inspired by artists such as Kygo, Oliver Heldens, Thomas Jack and more, this top quality product will help you get the placements you need within the industry.